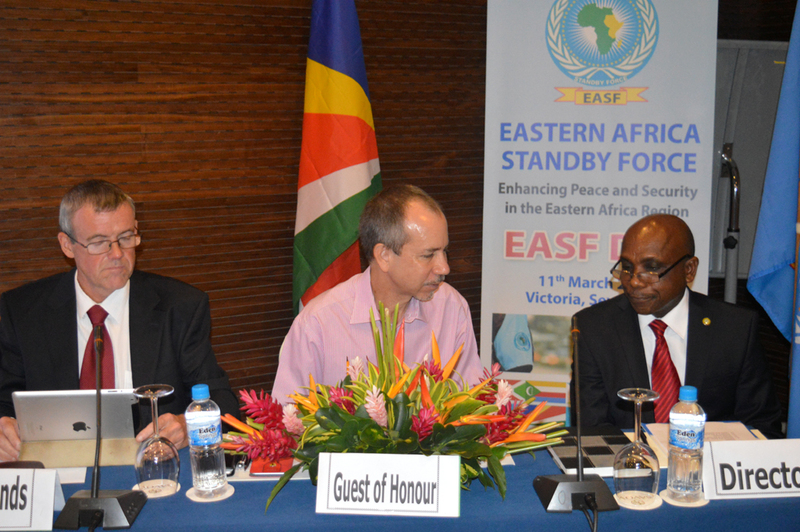 EASF conducted a Policy Organs Meeting from 14th to 18th March 2016 in Victoria, Seychelles. 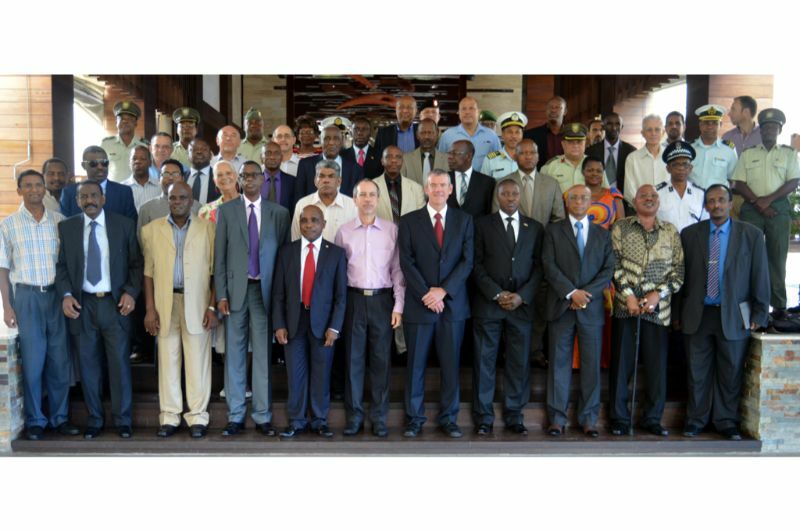 The meeting was officially opened by Hon Joel Morgan, the Minister for Foreign Affairs and Transport of the Republic of Seychelles. 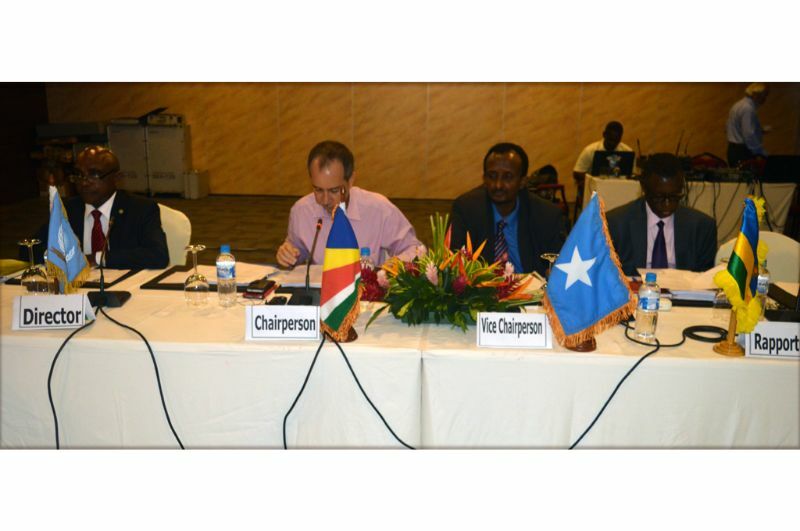 In his opening remarks, Hon Morgan urged the EASF Member States to take serious consideration of the prevailing crisis in the region, in particular the Republic of South Sudan and the Republic of Burundi.